December 11, 1816: one of the most integral days in Indiana history. This is the day that Indiana gained statehood in the United States of America. However, that date alone is meaningless without further context of the events and individuals that influenced the moment. The history of Indiana in the years surrounding 1816 is one of the most crucial elements of the state’s narrative. This tour highlights locations across Indiana with strong ties to the beginnings of statehood as well as other events key to state history in the early 19th century. From forts to homes to parks, the Origins of Indiana Statehood tour will present you with some of the state’s most compelling history and sites. 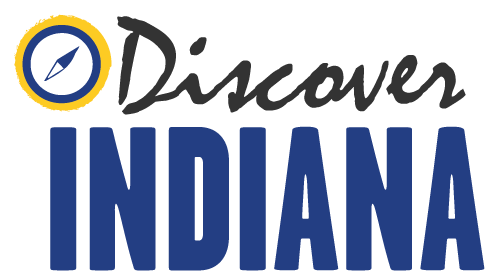 Discover Indiana invites you to take a journey across the 19th state and experience a portion of life in the early 1800’s!